A peaceful beach-front property situated in the beautiful picturesque Bay of Lapad, on the direct bus route to the historic centre of Dubrovnik. This hotel is offering accommodation in both park and sea view rooms. Sea view rooms are featuring balconies with stunning views over the whole Lapad Bay. All rooms are air-conditioned. Guests can enjoy complimentary buffet breakfast in the seafacing restaurant, sip refreshing cocktails at the bar or work out in the gym or on the clay tennis court. 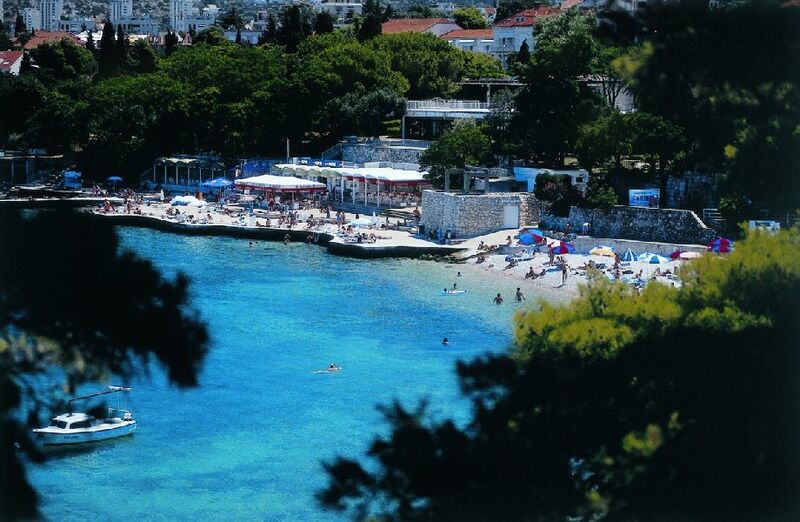 The famous Lapad Bay promenade, full of restaurants and caffe bars is just a stroll away. A bus stop to the Old town is directly in front of the hotel. Relax and rest in our comfortable, adequately decorated rooms after a day filled with activities.